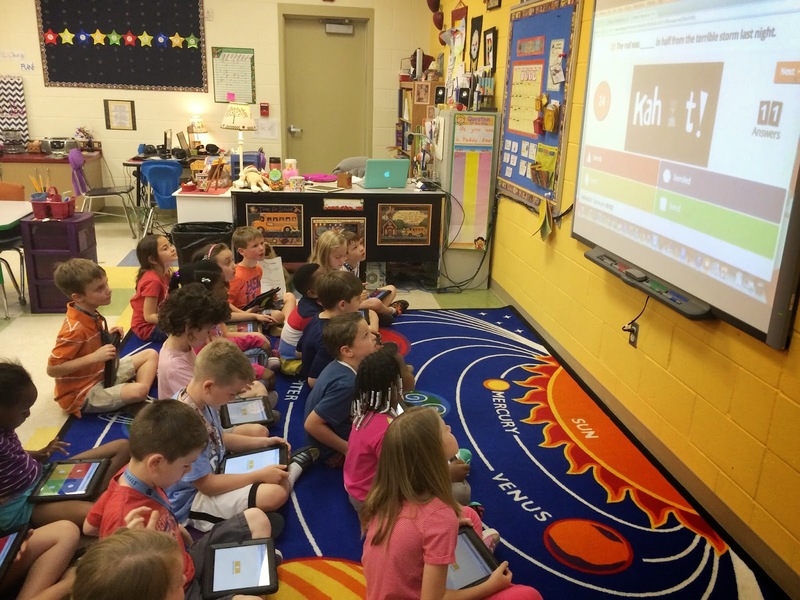 Kahoot is a game-based classroom response system that can be used to ask thought provoking questions. It is very easy to use and students can take control of their own learning. 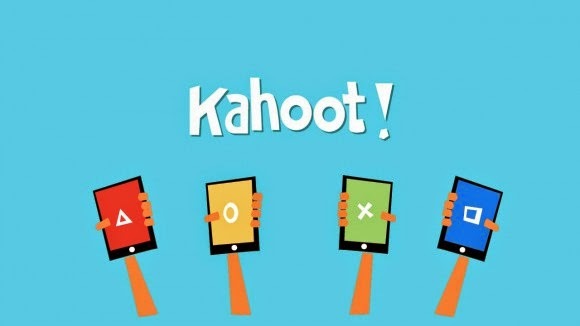 Teachers can create and play quizzes, discussions or even surveys (also called Kahoots) using any device with a web browser including a laptop, iPad, iPhone, iPod, Android, Chromebook, Windows Phone or PC. Through a simple drag and drop creator tool, teachers can build quizzes and embed images and videos based on educational content. Students can engage and focus their attention on a quiz that’s projected onto the screen. Without needing an account, everyone in the room quickly can join through their personal device, seeing their name appear on the screen. Answering questions in real time through an easy-to-use interface, students play against each other aiming to top the on-screen leaderboard, while the teacher facilitates and discusses the content. To learn more information about Kahoot, click here to visit the website.